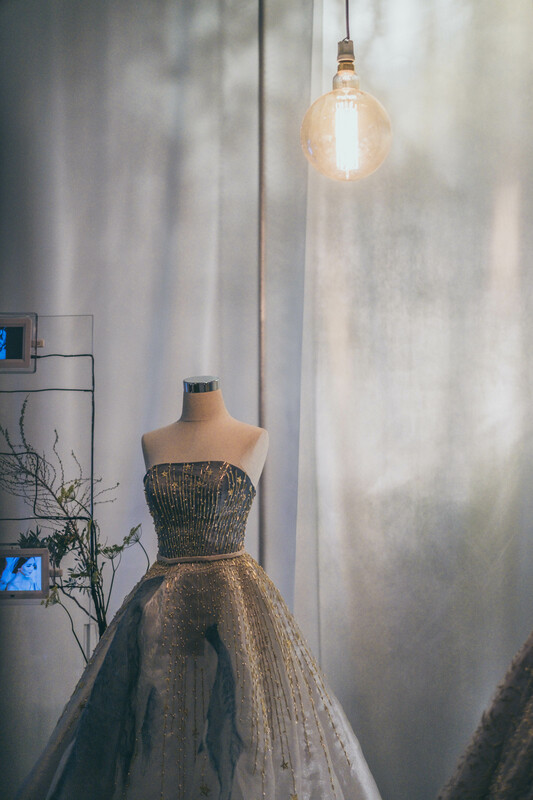 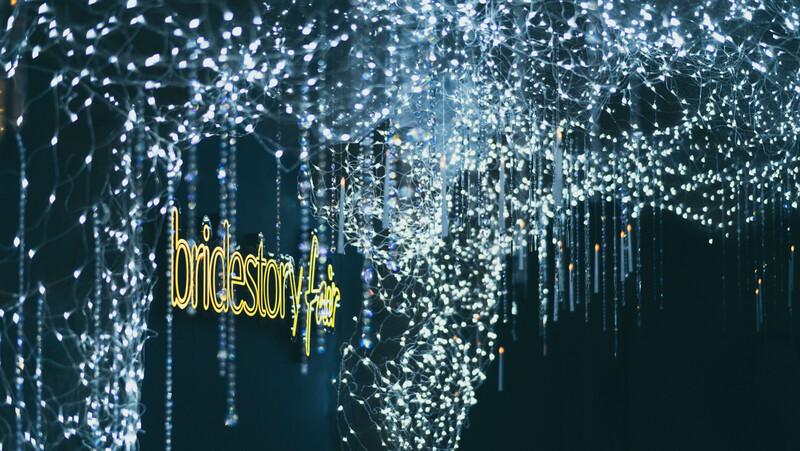 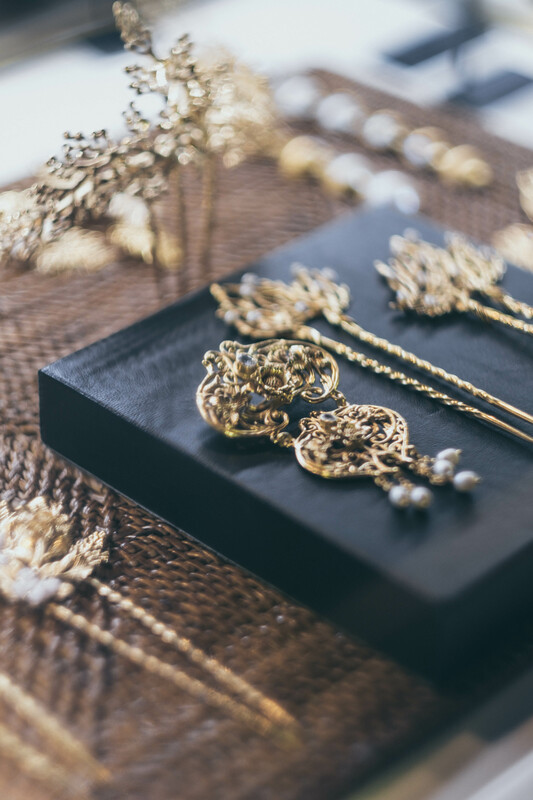 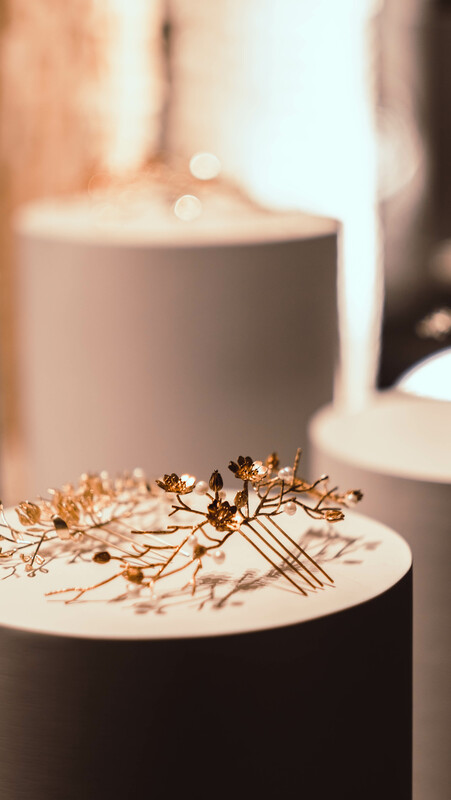 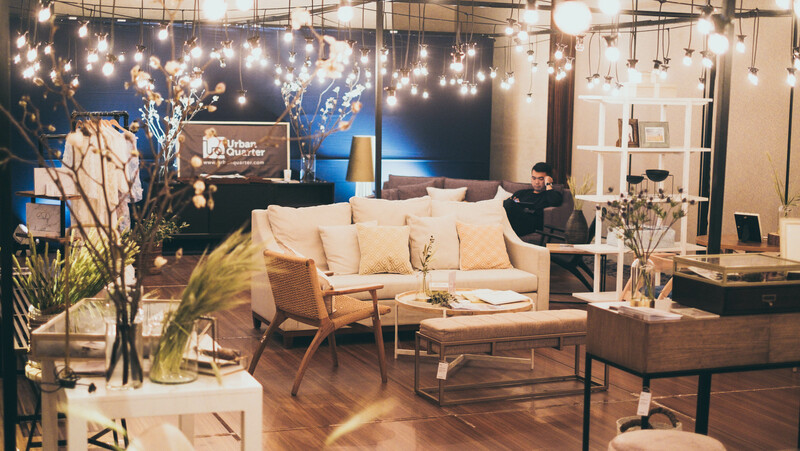 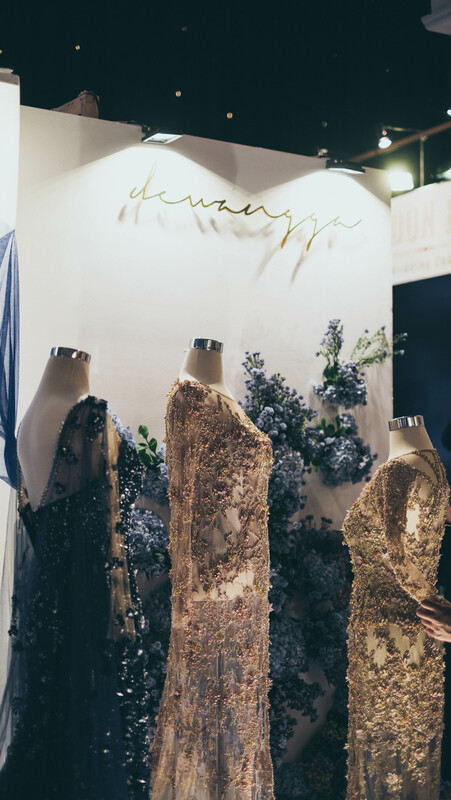 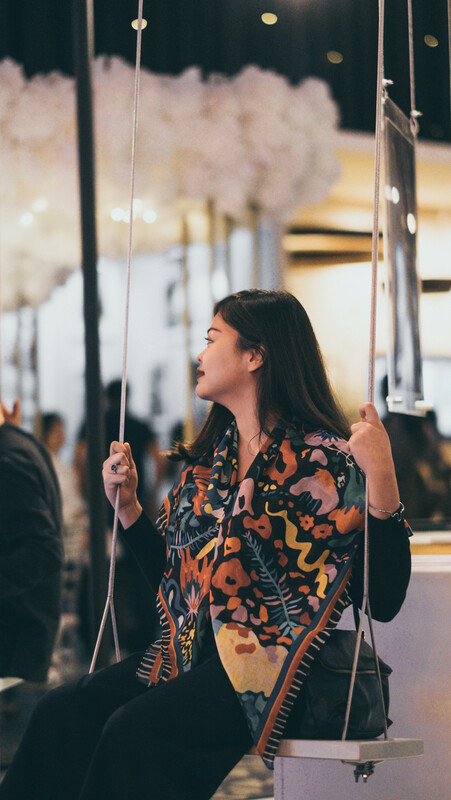 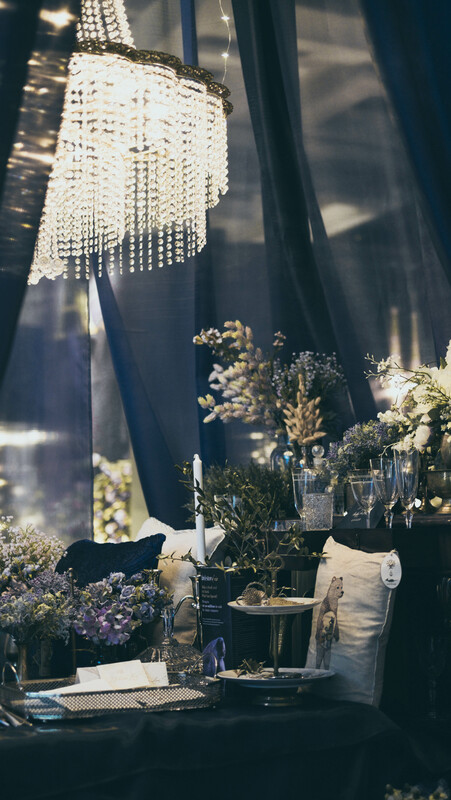 Every year, Bridestory Fair always showcase the latest trends in the wedding scene, and this time around was no exception. 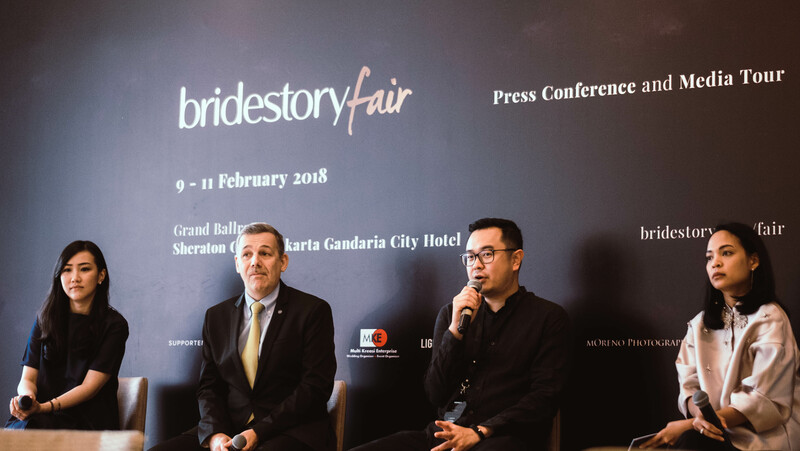 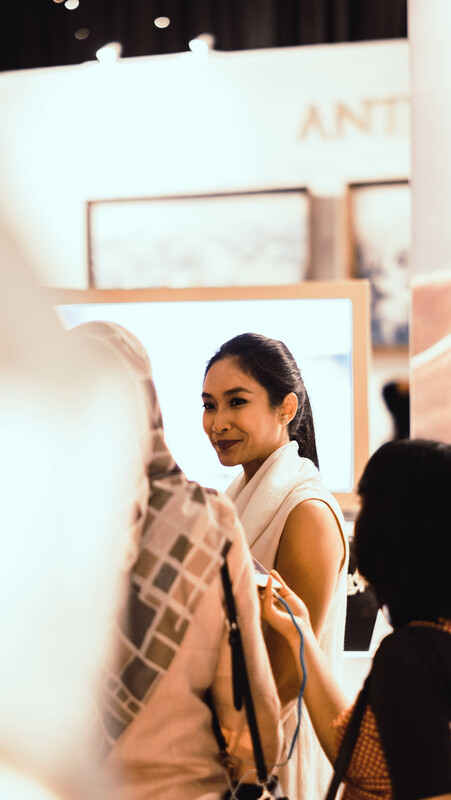 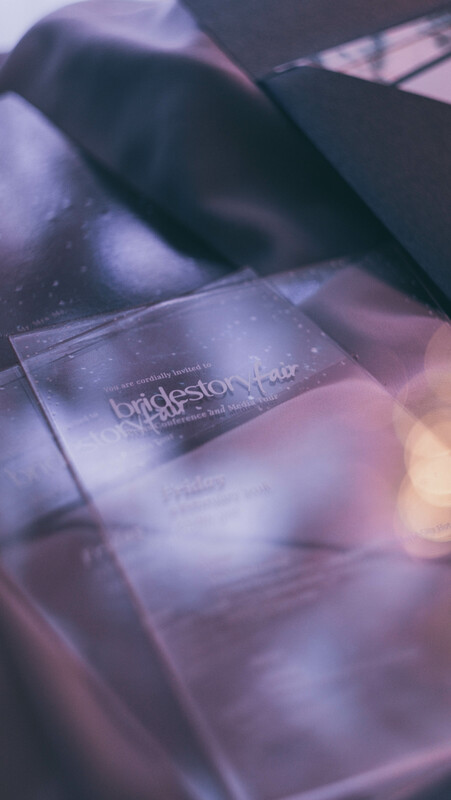 Held on 9 -11 February 2018 in Sheraton Grand Jakarta Gandaria City Hotel, this year's Bridestory Fair has made record-breaking traffic of 18,000 visitors, marking its existence in the wedding industry. 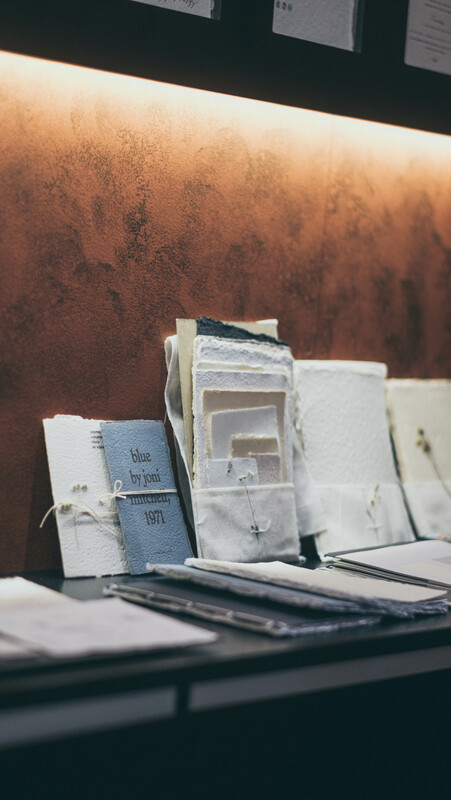 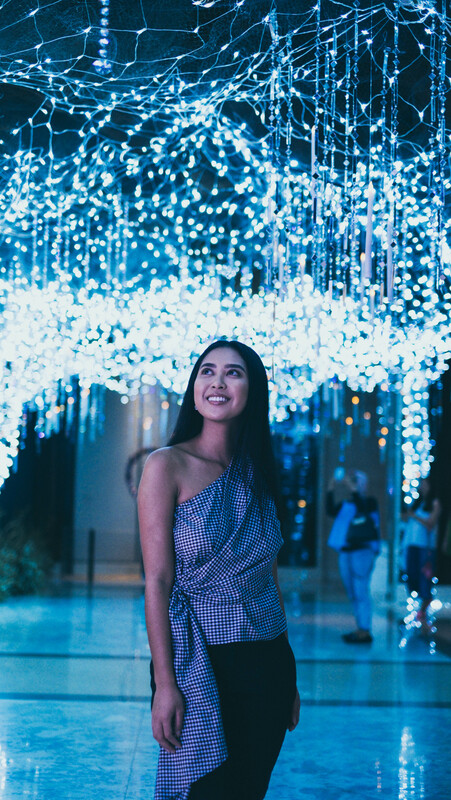 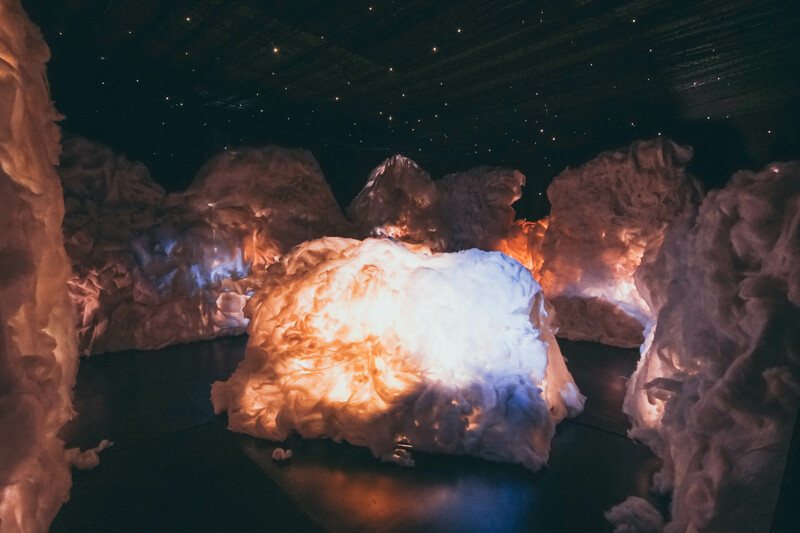 In line with the chosen Stardust theme, the exhibition was made to showcase a dreamy and enchanting nuance through lighting installations and monochromatic accents. 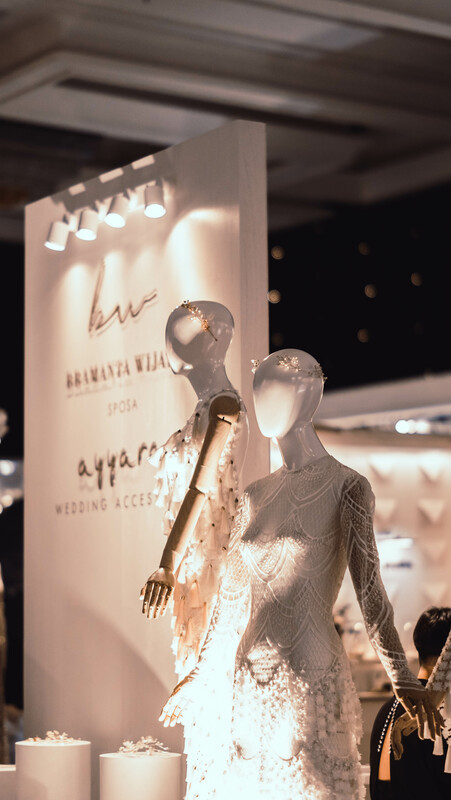 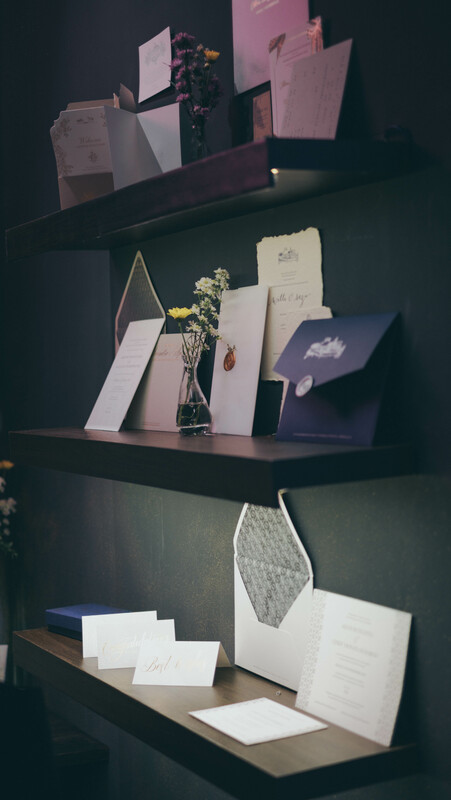 Prominent and rising star wedding vendors also brought their best to the table and created their best booths to welcome the hopeful engaged couples that went to the doors of the wedding fair. 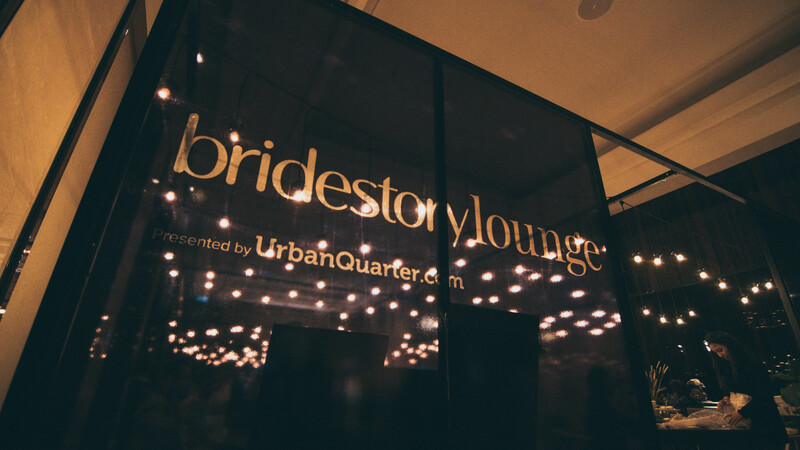 Here's a look at some photos captured by Moreno Photography!